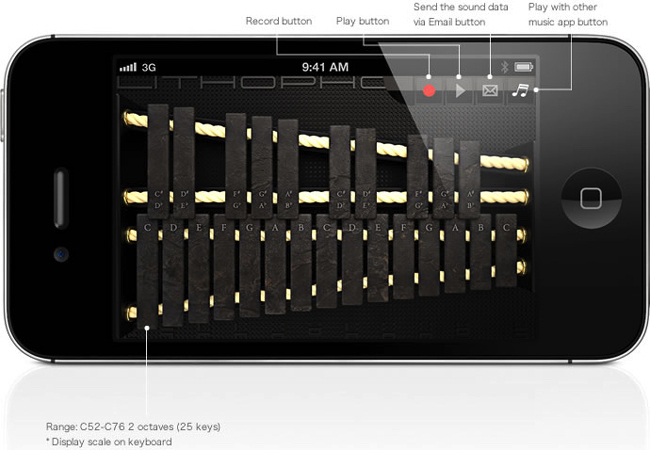 LithophoneSS is a percussion instrument consisting of rock boards which are struck to produce musical notes. This stone instrument was discovered from the Stone Age remains, which may have existed for over 3000 years. 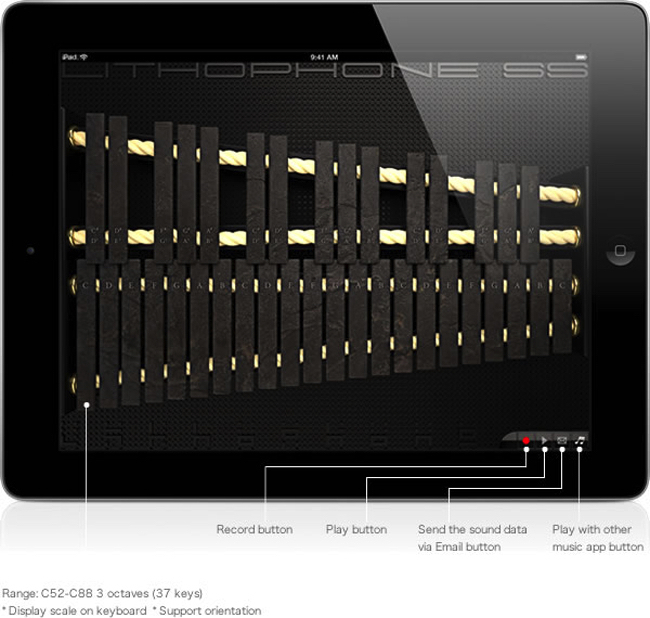 The lithophone is similar to instruments such as the metallophone or xylophone however, unlike those instruments, it has clear natural sounds that would cleanse your soul. Experience this unique sound now!